Organizing – Using our software link portal that makes it easy on you to deliver your documents on a timely and organized way. Accuracy – We will share tax documents through direct uploads, mobile pictures or imports from your financial banker banker and accounting software saving you time with an incredible accuracy. Because data can be imported and directly uploaded on your tax manual posting error is at the minimum. Responsiveness – We manage our communication more efficiently using various features like mobile accessibility and automated notification. You will know when your tax is done instantly. You will get notified to make an estimated tax payments. Peace of Mind – We will keep track of important client documents and data wisely. Money Savings – We will go over the outcome of your taxes and provide you with tax analysis for future tax savings. We will compare your tax return against “norms” for similar returns or business. Change of Life – We will walk you through the benefit and drawbacks of different types of business entities. 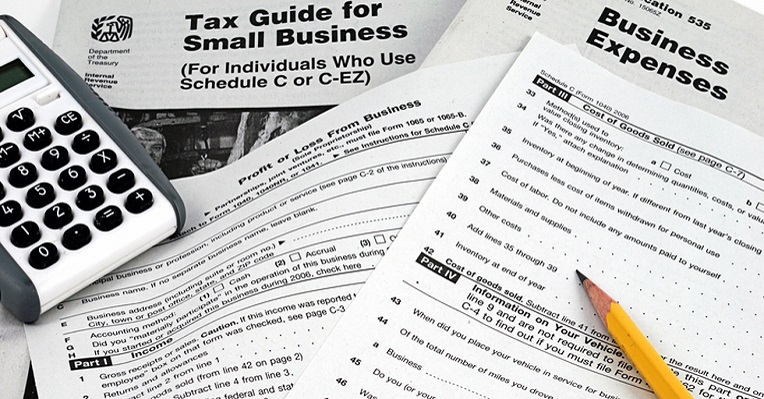 Back Taxes and/or Tax Levies – Don’t look further. We will work with you until the matter is settled. Audit or Review – We can represent you before the IRS, FTB or Board of Equalization. Once you gave us the power of attorney, we will represent you tirelessly. Maintain Accounts Payable and Receivable. 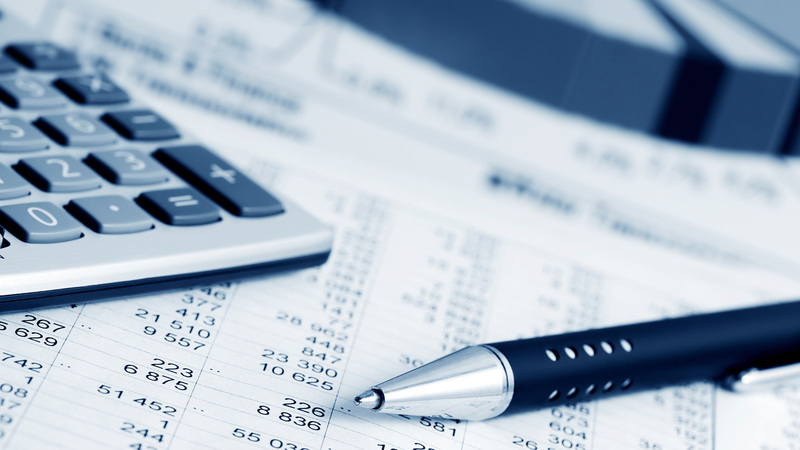 Develop Accounting Policies and Procedures. Prepare Year End Tax Forms From 1099. We pride ourselves on being approachable and easy to work with, and we take great pride in our dedication to customer satisfaction. I had some complicated taxes this year and had to seek out a professional. Meseret was really friendly, professional and her prices are very reasonable. Highly recommended. Copyright © 2018 Meseret Y. Zeleke, CPA All rights reserved.Terms of Service.